How Important is Ken Wilber’s Concept of the Pre-Trans Fallacy to Psychosynthesis Understanding and Practice? In this essay I will examine how important Ken Wilber’s concept of the pre-trans fallacy is in the understanding and practice of psychosynthesis. First of all I will give an overview of the pre-trans fallacy and discuss its importance in the transpersonal field overall. I will then turn to some of Wilber’s critics and discuss the main points of contention in relation to his theory. By examining the psychosynthesis models as put forward by both Assagioli and later by Firman & Gila, I will aim to clarify the following: is psychosynthesis practice and understanding enhanced by Wilber’s contribution? Is it unaffected? – If so, is this because the theory lacks merit or because psychosynthesis already accounts for this issue; or indeed could aspects of practice and theory within psychosynthesis be currently committing this fallacy? Throughout the essay I will give examples from my clinical work regarding the degree to which the pre-trans fallacy concept has been useful in forming working hypotheses and strategies for my clients, as well as personal insights into the credence of the fallacy theory from my own therapeutic journey. 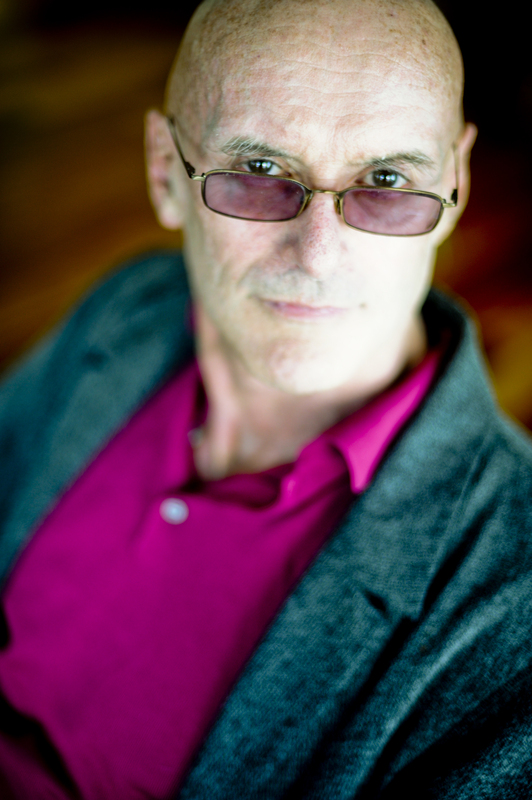 Ken Wilber’s contribution to transpersonal psychology has been extensive and always controversial, as any project attempting to map all of human experience and development is likely to be. Gaining understanding of his pre-trans fallacy theory requires a brief overview of Wilber’s line of enquiry, which has spanned many decades. 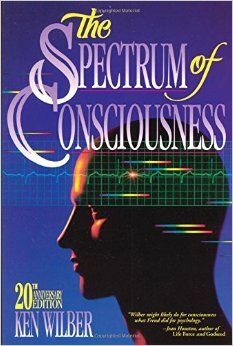 In 1977 he published his first book ‘The Spectrum of Consciousness’ bringing together Eastern mysticism and Western psychotherapy, and mapping states of human understanding and consciousness into multiple levels. These levels comprised seventeen distinct stages, broadly split into three main categories- prepersonal, personal and transpersonal. In this general view, the infant at birth…is the noble savage, fully in touch with a perfectly holistic and unified Ground, “harmoniously one with the whole world”. But then through the activity of the analytic and divisive ego, this Ground is historically lost, actually repressed or alienated as a past historical event…This loss is nonetheless necessary according to the Romantic view, in order for the ego to develop its own powers of mature independence. And then, in the third great movement, the ego and the Ground are reunited in a regenerative homecoming and spiritual marriage. However, Wilber (1982) later came to see this viewpoint as false, and wrote an essay called, ‘The Pre-Trans Fallacy’, dissecting the various mistakes that (he asserts) the Romantic model contains. This piece of work created a split in the transpersonal field and now Wilber staked his claim, strongly criticising the ‘Dynamic Ground’ perspective of Jung, Washburn, Grof and Levin as committing the pre-trans fallacy (PTF). ‘Pre-trans’ is short for prepersonal/transpersonal, the broad terms for developmental stages as described above; and the ‘fallacy’ of the title refers to the potential pitfalls of confusing the two stages of development. Since development moves from prepersonal to personal to transpersonal, and since both prepersonal and transpersonal are, in their own ways, nonpersonal, then prepersonal and transpersonal tend to appear quite similar, even identical, to the untutored eye. (italics in original) (Wilber 1993:125). According to Wilber, if one commits the fallacy (confuses the prepersonal with the transpersonal) the ensuing mistake could result in two radically different worldviews, which Wilber refers to as ‘elevationist PTF’ and ‘reductionist PTF’. Reductionist PTF refers to the reduction of spiritual and transpersonal experiences to the pre-personal. So for instance Freud, according to Wilber (ibid, 128), “…reduced all spiritual and transpersonal experiences to the prepersonal level”. This worldview is one in which human rationality is the height of development and the ultimate goal of therapy, and any transpersonal development or experience is devalued. The above quotation certainly seems to imply that Firman and Gila’s revisions adhere to the central tenets of the Romantic model, a perception that ‘the body soul’ is ‘broken long ago’ and that the ‘authentic personality’ must be ‘reinstated’. This leads me to ask myself, has Assagioli’s model, itself a rectifying of Jung’s pre/trans fallacy, been modified by Firman and Gila to once again contain a fundamental pre/trans fallacy? Here is where I must question the validity of the pre/trans fallacy theory at all, and review the critics of Wilber’s model who claim as Brant Cortright (1997:80) does, “there are different ways to conceptualise development, just as there are different spiritual systems which stress different dimensions of the divine”. Michael Washburn has become one of Wilber’s most assiduous critics, in particular arguing with Wilber’s assumption “that everything that is earlier in normal development is therefore lower” (Washburn 2003:7). Jorge Ferrer (2002) questions the very foundations of Wilber’s assertions, unpicking his adherence to the ‘Perennial Philosophy’ (which claims that at core all spiritual traditions are pointing at the same thing), and ‘structuralism’ in psychology (which asserts the existence of deep structures of development). Crucially, Grof & Grof (1986) go on to assert that “Wilber is not a clinician but instead comes to psychology as a theoretician” and that his assertions about the three broad stages of development “have not found support in the clinical literature” (ibid, 1986). This chimes with my own research – whilst I have had little difficulty finding theoretical reference to the pre/trans fallacy, there appears to be a dearth of clinical evidence about its usefulness in practice. In terms of my own clinical experience and the pre/trans fallacy, one of my current clients has stood out for me, since her presenting issue is a profound Kundalini awakening that she seeks to integrate so that she might function in the world more effectively. With my sensitivity to the potential pre/trans fallacy heightened, I find myself asking: is she in actuality experiencing prepersonal urges; has her primal wound been reactivated in some way? Or has she indeed glimpsed a higher potential stage of her own development, and is she struggling to stabilise her insights in a world that devalues spiritual experience? Or indeed could both somehow be true? 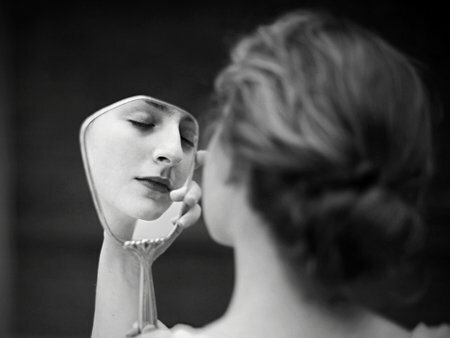 However, on the other hand, elevating her experience to genuine transpersonal development could lead to what Jorge Ferrer (2002:15) calls ‘one of the key dangers of spiritual work’; spiritual narcissism, where spiritual experience is used to strengthen the ego, when the opposite is required. Another client (M) had been brought up in a family of devout Jehovah’s Witnesses. A major event for him had been a four-month trip to Peru to experience taking Ayahuasca (a psychotropic plant derivative) under the guidance of a shaman. He described the experience as a positive one until he returned home and started to suffer from panic attacks. 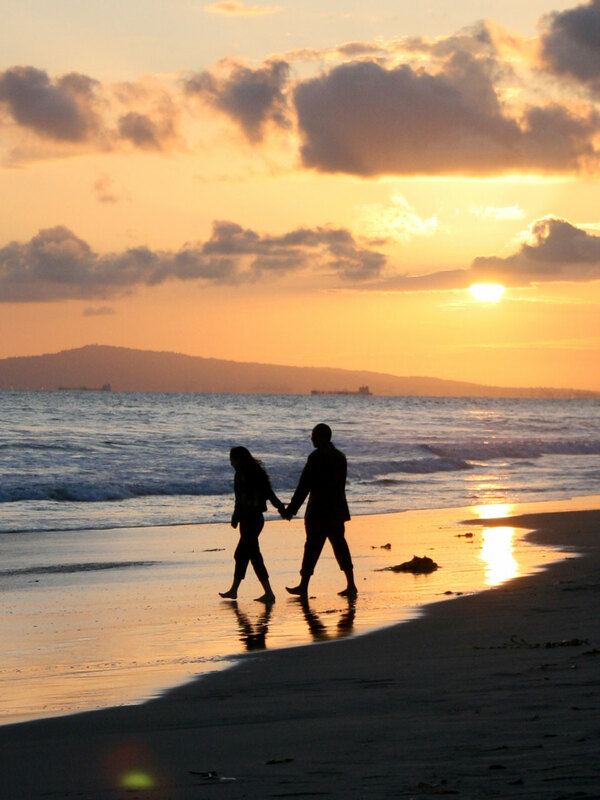 He sought out therapy as he realised that he needed to integrate his experience. His story included his desire to ‘be the truth knower’ amongst his peers, a sort of wise leader. Very soon we made the connection to his childhood experience of growing up in a family that emphasised the importance of ‘knowing the truth’. Again, the potential to either elevate or reduce M’s experience is obvious – was his Ayahuasca experiment regressive or progressive? Was the message of being a ‘truth knower’ a prepersonal message, or a transpersonal one? The panic attacks could indicate the stress of integrating either perspective. With M, I was particularly struck by the moral pitfall of naming either his Jehovah Witness background or his Ayahuasca experience progressive or regressive. On the other hand, client J presented with a low sense of ‘I’. She had no wants and had learned to keep herself small to avoid beatings as a child. Now at the age of 57 she had moved back into her family home to care for her ageing parents and sought therapy to explore abandoned talents from her childhood. By helping her understand that she had internalised negative messages in early childhood, she gained access to a source of energy, which allowed her to finally begin to explore artistic expression. This corresponds well with Firman & Gila’s idea that painful experience splits into higher and lower repression. The pre/trans fallacy in this case, is less clear cut than Wilber might have us believe: although we must distinguish between the higher and lower unconscious and what they respectively contain, work in either direction seems equally fruitful. In terms of my clinical practice, what I am coming to conclude is that, in exactly the way both Assagioli and Firman & Gila recommend, time taken to build the strongest (best ‘synthesised’) personal self or ego, will then allow for exploration of both prepersonal and transpersonal material from the most grounded possible platform. Washburn asserts, regression is needed “in the service of transcendence” (1995:126). Wilber on the other hand states the ego has a choice between “those items that favour its continuing growth and evolution of consciousness, or…those items that foster regression in an attempt to blot out consciousness” (2000:143). Whichever path proves more useful, my greater understanding of the pre/trans fallacy will no doubt play a significant part in tempering the tendency to either elevate or reduce the experience of clients. Viewing my own experience in personal therapy through the lens of the pre/trans fallacy has been illuminating. 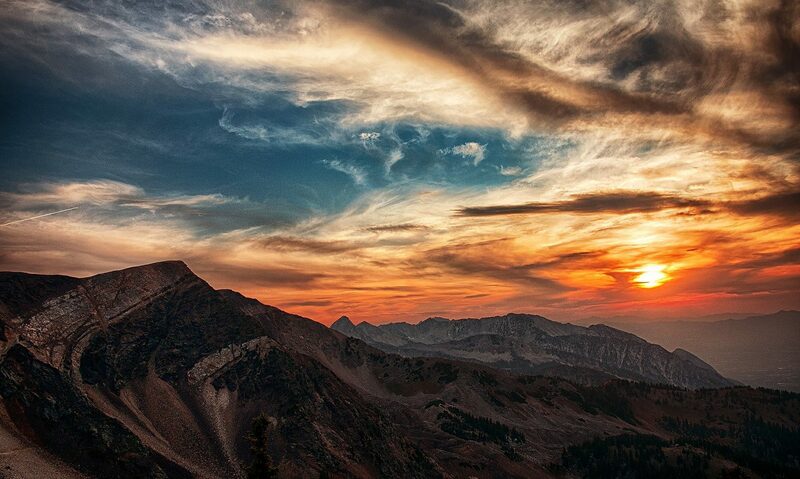 I have been sober from drugs and alcohol for over 11 years, and having been an addict I know that my desire to imbibe was due to what Wilber would call ‘the Atman project… an amalgam of the desires to attain unity (Atman) but the intense fear of it as well, which forces the self to seek substitute gratifications and substitute objects’. (2000:139). So clearly the use of drugs and alcohol was regressive, but the motivation (in part) was transpersonal. In my active addiction I was without doubt committing the pre/trans fallacy, elevating my experiences on drugs to those of genuine spiritual experiences. After becoming abstinent came the work of building a strong sense of ego and identity (through therapy), but also cultivating a connection with a “higher power” (through 12-step work), resulting in what Assagioli calls ‘synthesis’ not only on the personal level but also on the spiritual level, a combining of personal insight and knowledge with an ability (at times) to look beyond personality and be in touch with a greater sense of knowing, working with that transpersonal energy and awareness, and integrating it into the personality. Although work has been required to understand the prepersonal forces that led to such self-destructive behaviour, the fundamental process has been very much akin to Wilber’s asserted movement upwards through the stages of development. Attempting to get to grips with Wilber’s pre-trans fallacy concept has been a fascinating, and, at times, frustrating process. What has become starkly clear to me is that if indeed there are two completely distinct realms of the prepersonal and transpersonal, they really are difficult to distinguish. Time and again, I have concluded that an experience of either mine or my client’s is, for example, transpersonal; only to later review it again from a different theorist’s viewpoint and completely reverse my conclusion. Assagioli’s quotation (2007:125) about the complexity of finding a cure when there is “a mixture of progressive and regressive symptoms” seems to me to be right; this area is intensely complex. Ultimately, the importance of Wilber’s pre/trans fallacy theory in psychosynthesis comes down to whether one considers there to be three distinct stages of development rather than (for example) the duality between the ego and the unconscious (or ego and collective unconscious). 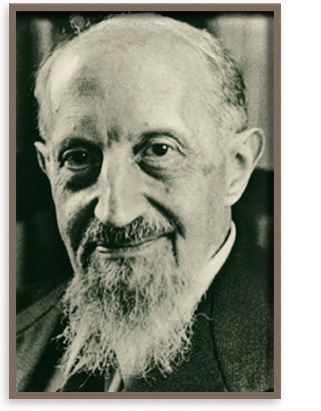 Psychosynthesis as a model is indeed at pains to move away from this duality, and therefore, clearly it is of utmost importance to differentiate between the stages if one is adhering to this model. Finally, within psychosynthesis, I would conclude there is a greater danger of falling into the pre/trans fallacy if one is more inclined towards Firman & Gila’s ‘Primal Wound’ theory, than if one is utilising Assagioli’s original model, as his work takes more account of the progressive and regressive potentials. This is not to say, however, that Firman & Gila’s model is therefore faulty, and in fact I have found considerable merit in exploring a client’s presenting issues from both the lower and higher unconscious. However, Wilber’s writing on his theory, and especially clinical examples of the theory in practice are very limited, so whilst the importance of not falling into the pre-trans trap becomes clear, how one actually goes about making these vital distinctions feels somewhat vague and confusing. Despite these difficulties, the very act of engaging intently with the question of whether a client’s symptoms are progressive or regressive seems to me to be crucial. Had Wilber not presented his pre/trans fallacy; this question may not have nearly such a bearing on the transpersonal clinician’s practice. Assagioli, R. (2007) Transpersonal Development. Scotland: Smiling Wisdom. Cortright, B. (1997) Psychology and Spirit. Albany: State University of New York Press. Daniels, M. (2005) Shadow, Self, Spirit: Essays in transpersonal psychology. Exeter: Imprint Academic. Ferrer, J. (2002) Revisioning Transpersonal Theory: A Participatory Vision of Human Spirituality. Albany: State University of New York Press. Firman, J & Gila, A. (1997) The Primal Wound. Albany, NY: SUNY Press. 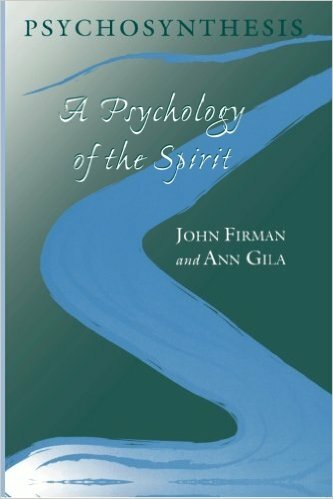 Firman, J & Gila, A (2002) Psychosynthesis: A Psychology of The Spirit. Albany, NY: SUNY Press. Grof, C; Grof, S (1986) ‘Spiritual emergency: The understanding and treatment of transpersonal crises’ .ReVISION, Vol 8(2), 7-20. Washburn, M. (1995) The Ego and the Dynamic Ground: A Transpersonal Theory of Human Development. Albany, NY: State University of New York Press. Washburn, M. (2003) ‘Transpersonal Dialogue: A new Direction’. The Journal of Transpersonal Psychology, Vol. 35, No.1. Wilber, K. (2000) The Eye of Spirit: An Integral vision for a world gone slightly mad. Boston & London: Shambhala. Assagioli, R (2007) The Act of Will. London: A guide to Self-Actualisation and Self-Realisation. Psychosynthesis & Education Trust. Lancaster, L (2004) Approaches to consciousness; The Marriage of science and Mysticism. Hampshire & New York: Palgrave Macmillan. Whitmore, D (1998) Pschosynthesis Counselling in Action. London: Sage Publications. Wilber, K (2000) Integral Psychology: Consciousness, Spirit, Psychology, Therapy. Boston & London: Shambhala. Piero Ferrucci gave a talk at the Trust on the power of kindness called ‘The Unexpected Benefits of Leading a Compassionate Life’. Quoting the Dalai Lama, who says “my religion is kindness”, Piero discusses the importance of warmth, generosity and gratefulness, arguing that caring is wired into us as humans from an evolutionary perspective. 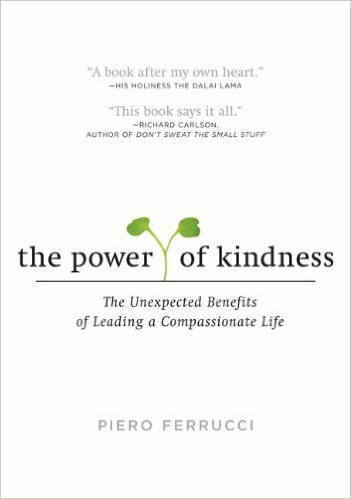 Piero suggests that nature rewards kindness, so that kind people are healthier and happier. Help in achieving interpersonal and group psychosynthesis (also called interindividual and social psychosynthesis) forms an important, indeed an indispensable part of psychosynthetic therapy and education. It can be justly maintained that our civilization is neurotic and ill-balanced, and that there exist real group neuroses and psychoses; for instance, national glorification and ideological fanaticism. Therefore psychotherapy should include and undertake these more comprehensive tasks, for which it is well equipped. Every sick individual who is helped to establish right human relations becomes an element of balance and health in his com- munity; and inversely, every effort aimed at adjusting unbalance and collective psychoses makes it easier for the single individual to reach and maintain his personal health. Thus the tasks and activity of therapists, educators and all who, in different fields and ways, devote themselves to the healing of social ills converge and unite in a double purpose. The first and urgent one is to safeguard humanity from the dangers its blindness and folly have created for itself. The second, to promote the coming of a new and better civilization, in which the individual can, in freedom and for the good of all, give expression to and make the most of the wonderful potentialities inherent in each human being.